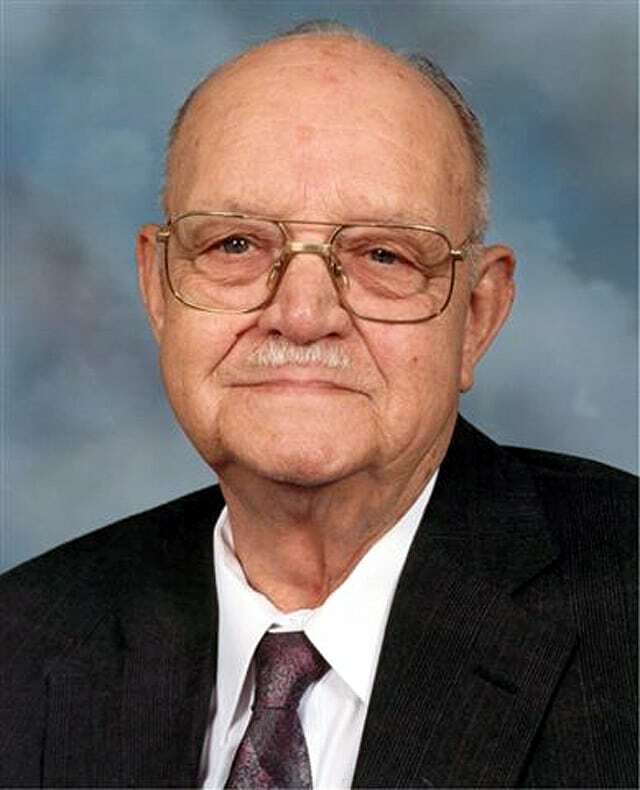 Services for Roy G. “Bill” Field, 85, Lawrence, will be at 11 a.m. Thursday at Plymouth Congregational Church. Private inurnment will be in Memorial Park Cemetery.Mr. Field died Sunday, March 19, 2006, at Lawrence Memorial Hospital.He was born May 26, 1920, in Formoso, the son of Roy A. and Mamie Dyas Field.Mr. Field served in the U.S. Army Air Corps during World War II. He was a shop foreman for Zimmerman Steel Co. and retired in April 1989.He was a longtime member of Plymouth Congregational Church and American Legion Dorsey-Liberty Post No. 14. He had lived in Lawrence for 60 years.He married Elizabeth “Betty” Bullock on May 14, 1944, in Las Cruces, N.M. She died Oct. 4, 1996.Survivors include a daughter, Sharon A. Gilzow, Sylvania, Ohio; three sons, Michael W., Summerville, S.C., Roger A., Baldwin, and Russell L., Lake Mary, Fla.; 10 grandchildren; and two great-granddaughters.The family will receive friends after the services at the church.The family suggests memorials to Plymouth Congregational Bell Choir, sent in care of Warren-McElwain Mortuary.